The Just Dirt Trust was set up to make gardening more accessible to the people of Christchurch and since 2011 we have worked successfully with schools, churches, marae and homeowners to create new gardening spaces. We have a lot of experience in the setting up of garden beds, particularly those used to grow fresh fruit and vegetables. To off-set our costs we usually ask for $100 to set up a 1m x 2m garden bed. For this you get the bed, the dirt, plants and seeds, as well as our friendly advice and encouragement. 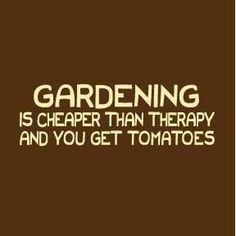 However we are so passionate about gardening that the cost is negotiable and we are able to reduce this for people on a low income. So, if you have ever wanted to garden but thought it would be too much work - think again! Get in touch and we can help you to get growing.